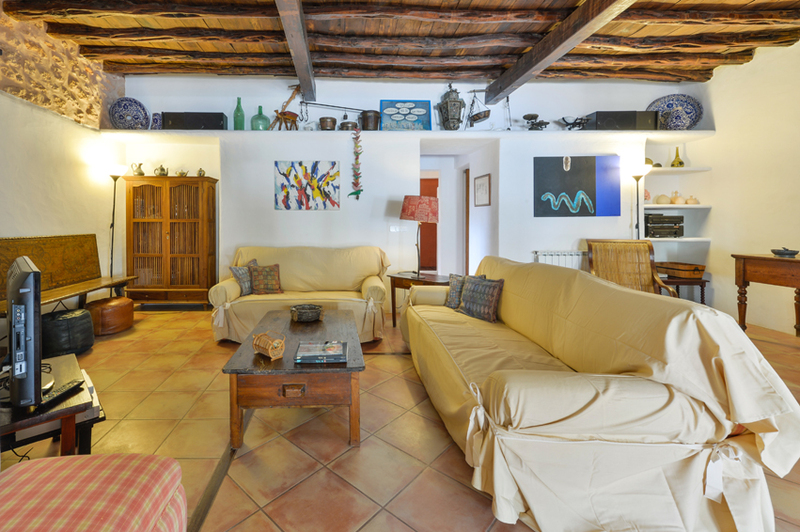 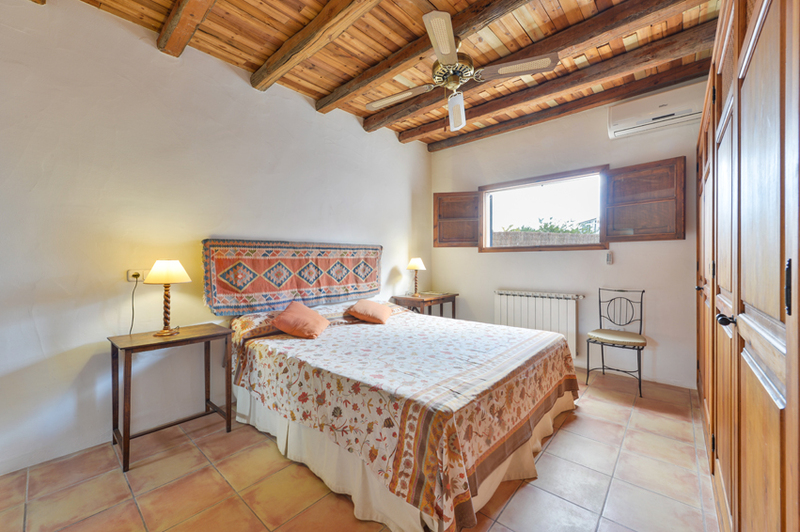 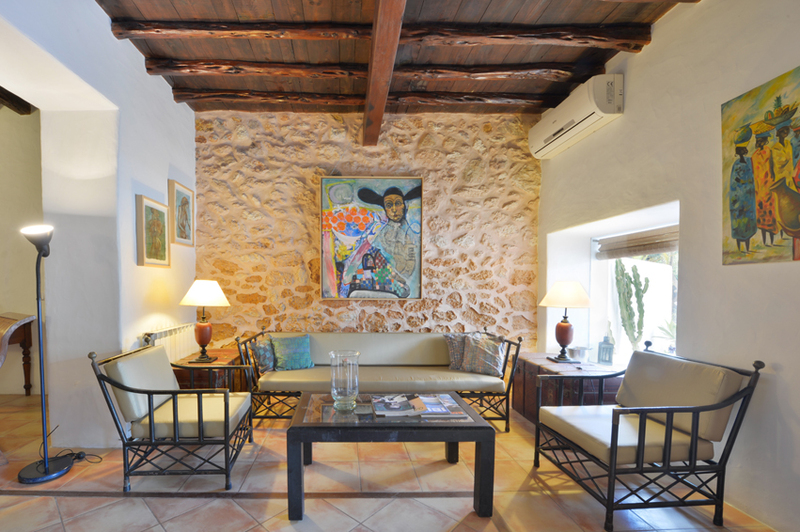 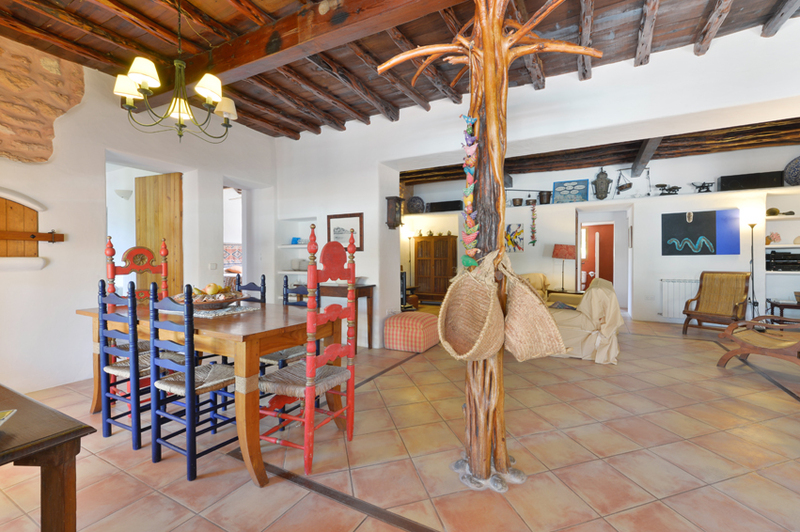 In the heart of Ibiza we find this traditional villa. 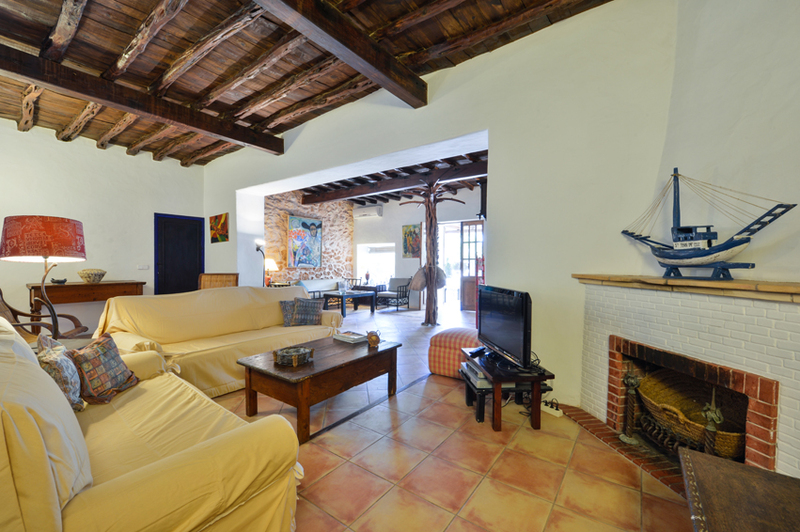 Fully fenced, the property consists of a spacious living room with TV and dining table, a full kitchen, three bedrooms and two bathrooms. 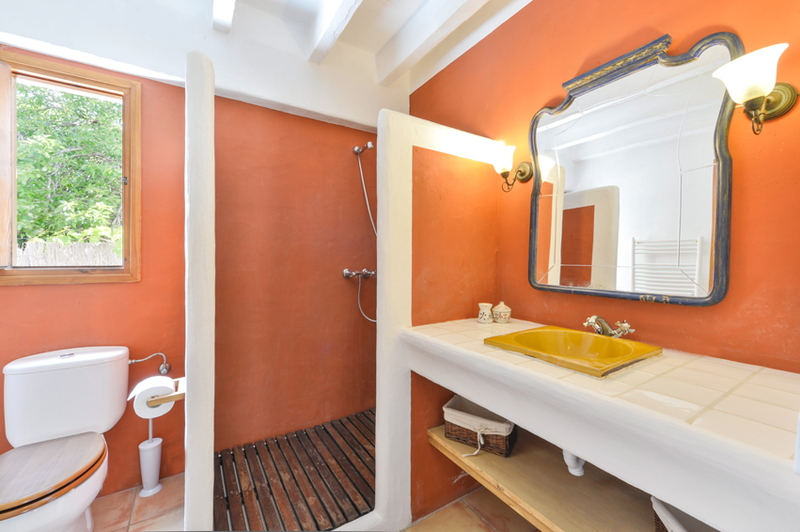 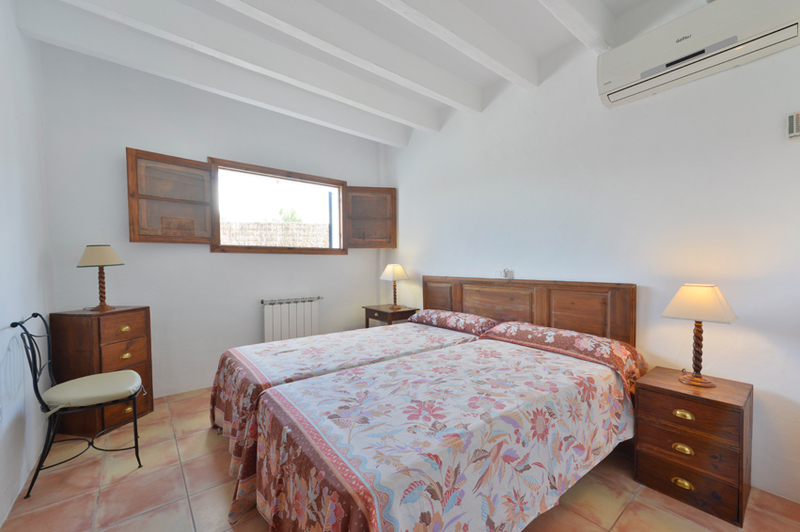 The villa is equipped with air conditioning and wi-fi. 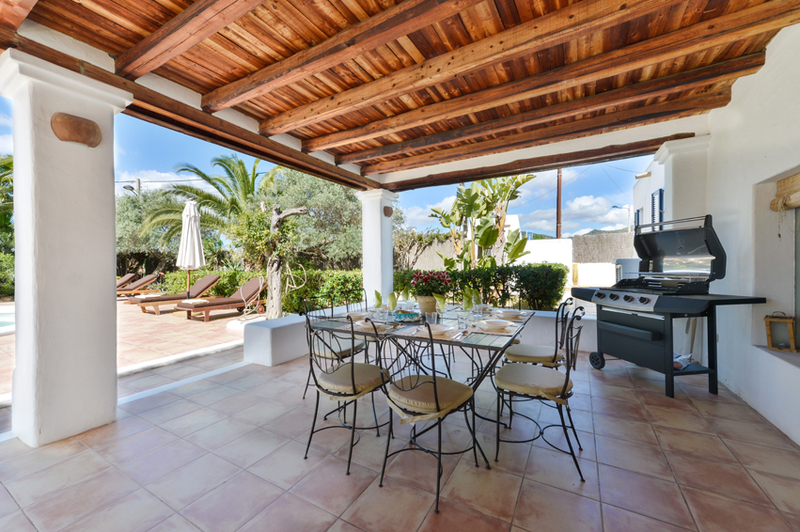 Outside there is a swimming pool with sun terrace, barbecue and dining table. 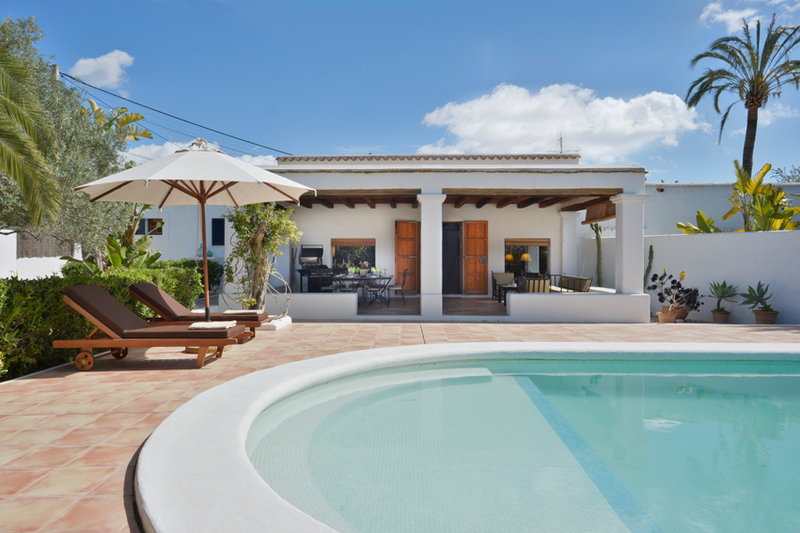 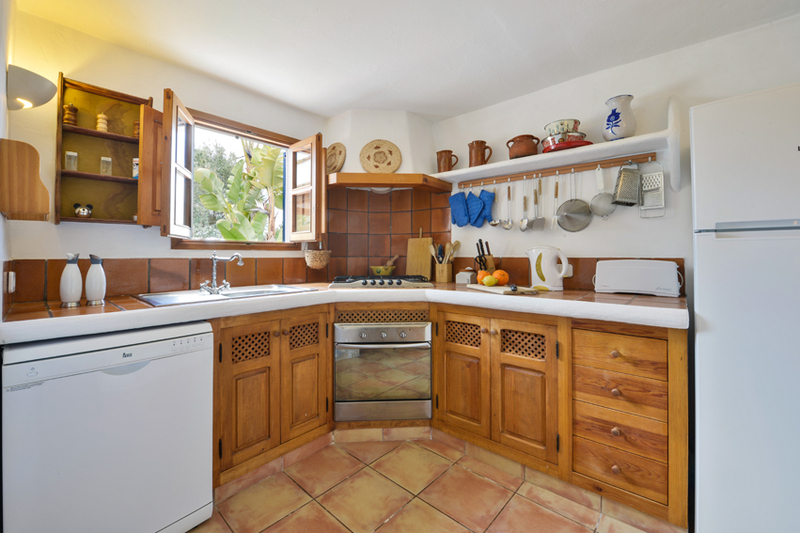 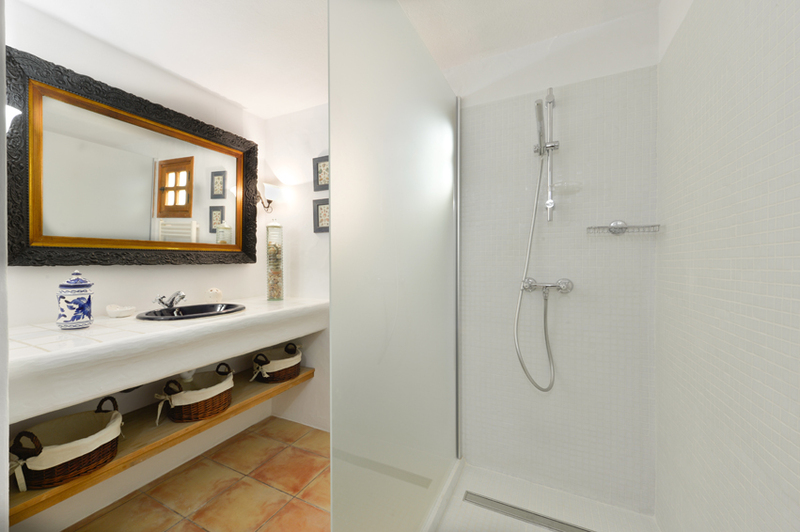 The house is about 400 meters from the beach in Playa d'en Bossa, one of the most famous and tourist island. 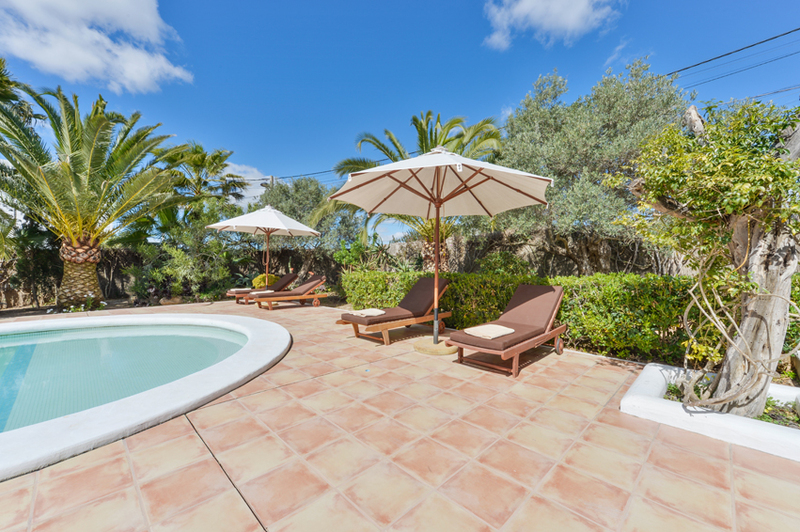 The city center and is one kilometer away is full of shops, restaurants and nightclubs like the famous nightclubs Space or Ushuaia.